Taking a trip in your RV means getting away from your day to day routine, spending time with family and friends, seeing new places, and doing new things. You get to be in the great outdoors, wandering, exploring, and just getting back to basics. However, lots of RVers are reluctant to completely give up their little creature comforts, like kicking back and watching a TV show or two. Plus, TV stations that are local to where you’re parked can be an important source of information, letting you know what’s going on in the world or if that big thunderstorm is going to pass over your campground in the near future. 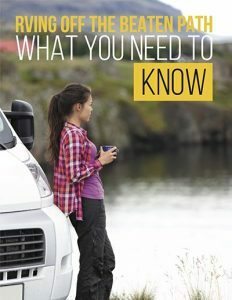 Whether you’ve got an RV with a TV already inside, or you’re looking for a new TV for your RV, here are seven things you need to know about this contemporary entertainment option for your motorhome. It might seem like you can just stick any household TV in your RV and call it an RV TV, but that’s probably a mistake. An old CRT model (you know: the big and boxy kind) might seem like a good TV to use in your motorhome, but it’s not. CRT TVs aren’t designed to stand up to all the jostling and bumping of a moving vehicle, and therefore probably won’t last long. 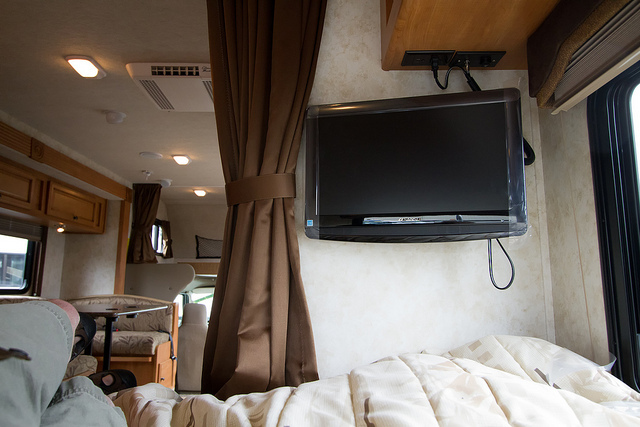 LCD TVs will do better in your RV, but keep in mind that they’re not designed for RV use. Ultimately, there are a few things that make a TV for RV, like a Jensen RV TV, better for your motorhome. First, they’re designed to not only withstand all the vibration and movement, but they’re also made to work through variations in temperature and humidity, which home electronics are not. 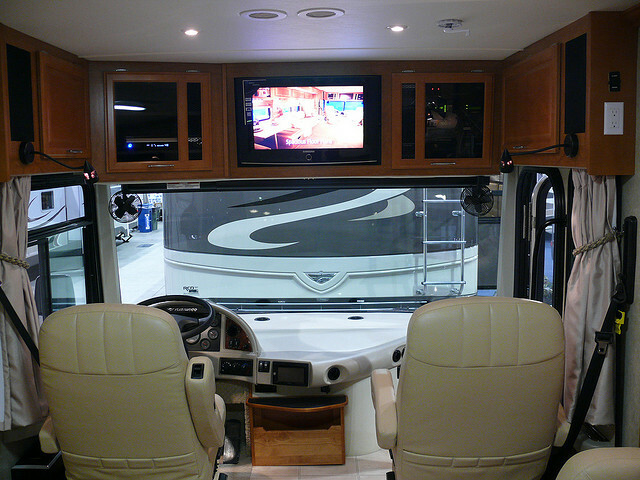 Plus, many RV TV models have anti-glare screens, which means they’re easier to watch in daylight. 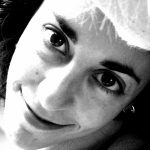 Read on for other considerations. A 12v RV TV is extremely convenient, especially for smaller motorhomes. You will also find RV TVs that use a regular AC plug. Ultimately, if you’re in the market to buy a new RV TV, you just want to make sure that it can run on the type of power you have readily available, like this SuperSonic 1080p RV TV that runs on 12v! Yes, there are adapters that you can buy, but if you buy the right kind of TV for your RV setup, you’ll have one less thing to worry about and one less piece of equipment to keep working properly. Consider your size and mounting options. Most RV TV models are not as big as the big screen home TVs that we’re used to; they typically max out at 19 or 20 inches. This may seem on the small side, but given the more compact size of an RV (as compared to your home living room) and the closer distance viewers sit to an RV TV, the smaller size makes sense. As for mounting options, secure brackets to keep the TV against a wall are good and popular, as are RV TV stands and straps. 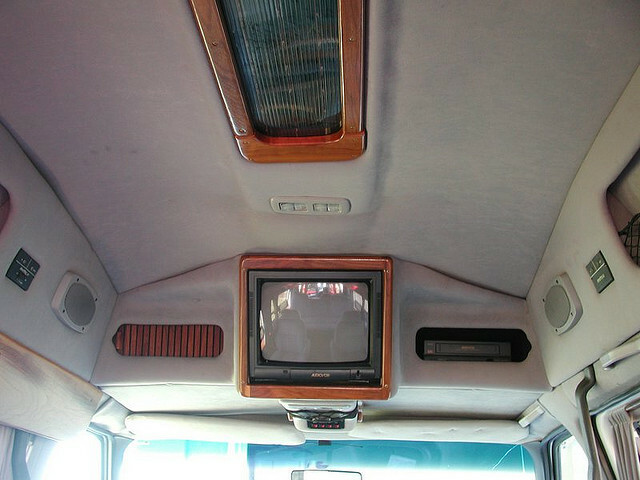 However, a flip down TV for RV saves space by staying completely out of your way. Many RV parks offer cable TV hookups for guests. This may not help you as you’re rolling down the highway, but once you get to your destination, there’s a good chance that you’ll be able to plug into a hundred channels. Want to pick up local TV stations once you park? You’ll need an RV TV antenna to get any sort of reception. As for where to point your antenna to get a decent picture, use a free internet service like antennaweb.org or the DTV reception map from the FCC to find out what stations are nearby and in which direction they’re located. An ordinary RV TV isn’t your only entertainment option for your motorhome. 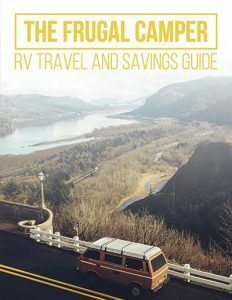 An RV TV DVD combo is a good choice if you prefer watching movies or TV shows on a disc to live TV. And, with an RV TV DVD combo, you don’t have to worry about the reception, satellite service, or cable. Another choice is to forgo an RV TV altogether! After all, there’s nothing that says you must have one. You can watch video content on a laptop or iPad (or another tablet) just as easily. However, be aware that if you like to watch things as a family (or as a group) laptops and tablets don’t make for very good communal watching. Ultimately, you’ll want to consider your own specific TV viewing habits and desires. Just because you put a TV in your RV doesn’t mean that it’s an RV TV. And, just because you’ve got an RV TV doesn’t mean that you’ll be able to watch whatever you want without a little bit of effort. However, it’s certainly easy enough to arrange the home (or road) entertainment setup you want. Keep these seven tips in mind as you get ready to buy a new RV TV or get your viewing options set for the RV season.